Lingua Translations UK Translation Specialists | Happy Saint David’s Day – Dydd Gŵyl Dewi Hapus! 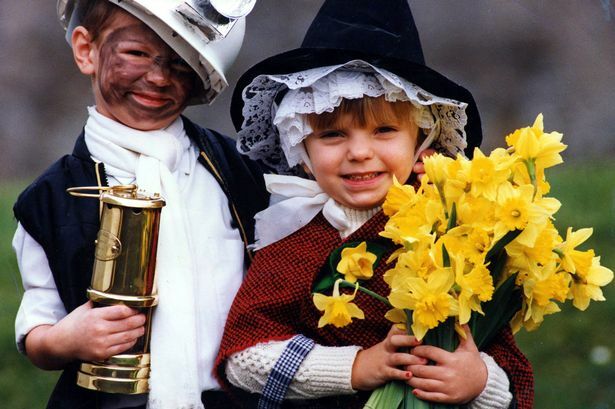 Happy Saint David’s Day – Dydd Gŵyl Dewi Hapus! 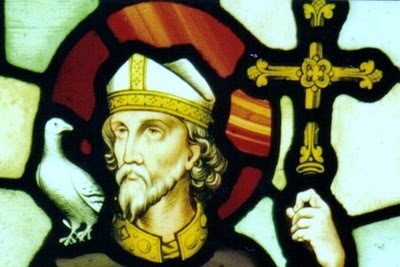 Saint David Dewi Sant c. 500 – c. 589 was a Welsh bishop during the 6th century and later regarded as a saint. He is the Patron Saint of Wales. David was a native of Wales and a relatively large amount of information is known about his life. He is traditionally believed to be the son of Saint Non and the grandson of Ceredig ap Cunedda, King of Ceredigion. Although his birth date is uncertain – suggestions range from 462 to 512 – it is claimed he lived for over 100 years and that he died on a Tuesday 1 March around 589. This is when we celebrate Saint David’s Day. Dewi Sant is typically depicted holding a dove and often standing on a hillock. His best-known miracle is said to have taken place when he was preaching in the middle of a large crowd at the Synod of Brefi: the village of Llandewi Brefi stands on the spot where the ground on which he stood is reputed to have risen up to form a small hill. A white dove, which became his emblem, was seen settling on his shoulder. The Welsh historian John Davies notes that one can scarcely “conceive of any miracle more superfluous” in that part of Wales than the creation of a new hill. “Bydwch lawen a chedwch ych ffyd a’ch cret, a gwnewch y petheu bychein a glywyssawch ac a welsawch gennyf i. A mynheu a gerdaf y fford yd aeth an tadeu idi“. is today a very well known phrase in Welsh. Dewi Sant was buried at St David’s Cathedral at St David’s, Pembrokeshire. His shrine there was a popular place of pilgrimage throughout the Middle Ages. During the 10th and 11th centuries the Cathedral was regularly raided by Vikings who removed the shrine from the church and stripped off the precious metal adornments. In 1275 a new shrine was constructed, the ruined base of which remains to this day . The relics of St David and St Justinian were kept in a portable casket on the stone base of the shrine. After his death, his influence spread far and wide, first through Britain and then by sea to Cornwall and Brittany. In 1120, Pope Callactus II canonised David as a Saint. Following this he was declared Patron Saint of Wales. Such was Davids influence that many pilgrimages were made to St. David’s, and the Pope decreed that two pilgrimages made to St. Davids equalled one to Rome while three were worth one to Jerusalem. Fifty churches in South Wales alone bear his name. 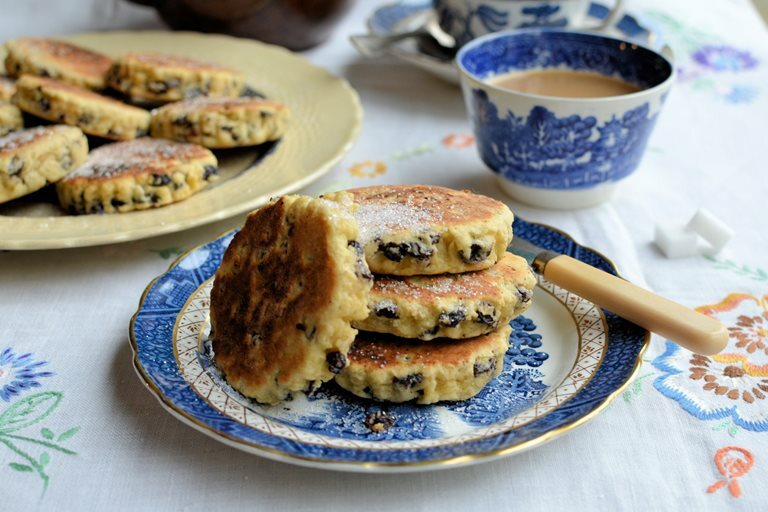 So what happens on Saint David’s Day today? 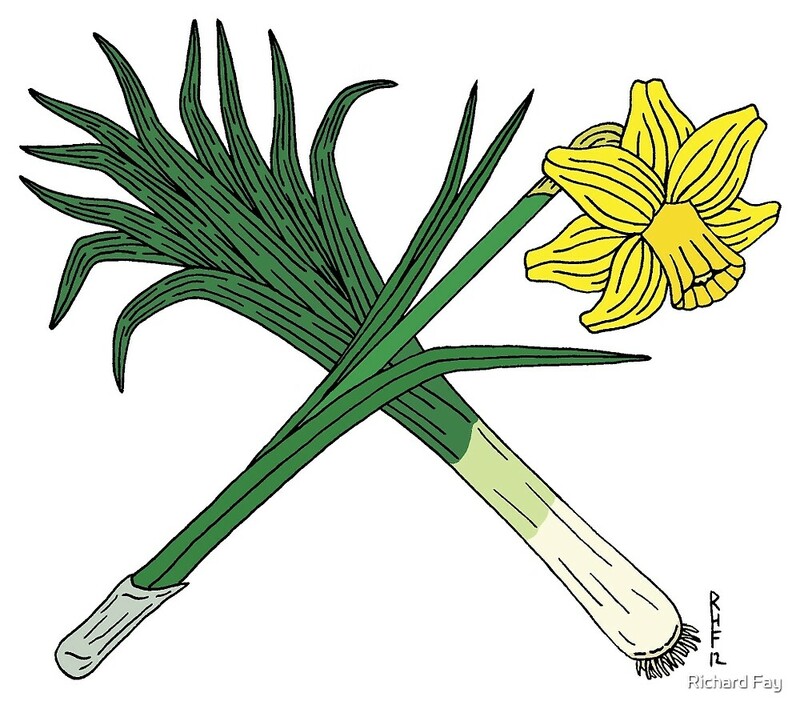 The Welsh for leek (the original national emblem) is Cenhinen while the Welsh for daffodil is Cenhinen Pedr. Over the years they became confused until the daffodil was adopted as a second emblem of Wales. Despite the fact that Saint David abstained from drinking and advised others to do the same, a number of Welsh breweries make special St. David’s Day ales. Iechyd da! – Good health / Cheers! A Welsh stew named Cawl containing lamb and leeks among other vegetables, is traditionally consumed on St. David’s Day.